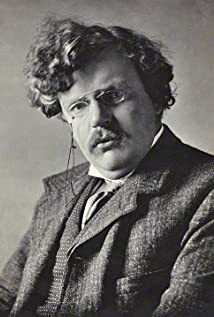 How much of G.K. Chesterton's work have you seen? Biography/bibliography in: "Contemporary Authors". New Revision Series, Vol. 131, pages 60-69. Farmington Hills, MI: Thomson Gale, 2005.